November is such a fun month. With the holiday season just around the corner, November is a great month to spend some quality family time before the rush of the shopping season. In the spirit of family, we’re sharing five of our favourite things to do in November around this great city. We hope you’ll have the opportunity to enjoy! Recycle your pumpkin in style! 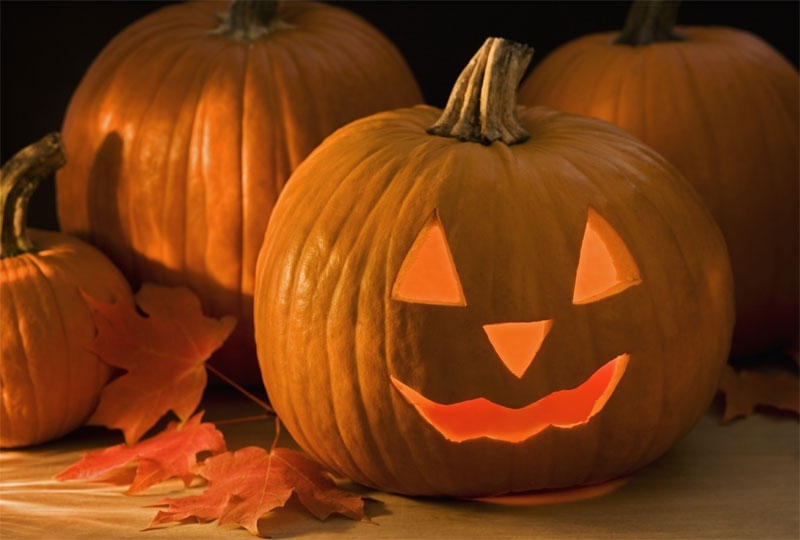 Residents are invited to drop off their carved pumpkins for all to admire. It’s a spooky and fun way to say goodbye to Halloween, and pumpkins are all recycled and composted. These pumpkin parades are being hosted in parks across the city on November 1, 2017. Highlighting the Sunday afternoon schedule of the 2017 Hockey Hall of Fame Induction Weekend Celebration. 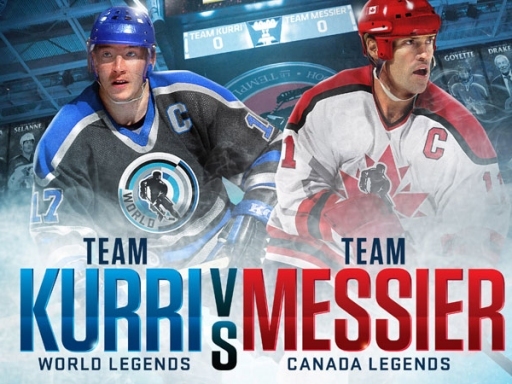 Hockey icons Mark Messier and Jari Kurri captain two star-studded teams in this annual classic featuring a pre-game ceremony honouring the Induction Class of 2017 ‐ Andreychuk, Drake, Jacobs, Goyette, Kariya, Recchi and Selanne. Family Sundays are back! 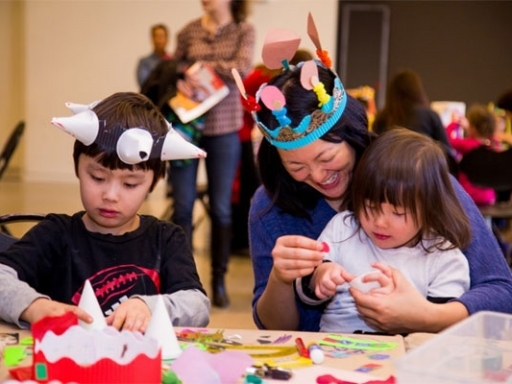 The AGO’s weekly celebration of art for all ages launches with a program inspired by the exhibition Guillermo del Toro: At Home with Monsters, taking inspiration from del Toro’s love of collecting. 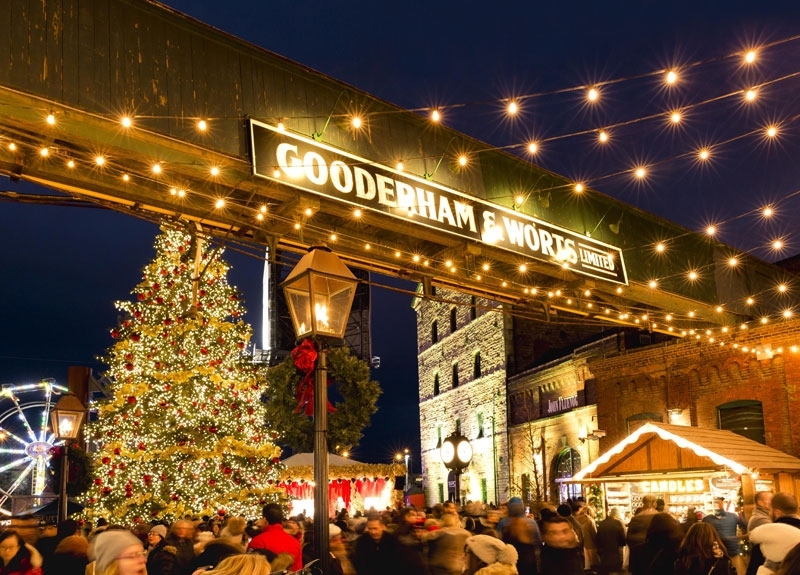 The Toronto Christmas Market takes place at the Distillery Historic District in Toronto from November 16 to December 23. The event, now in its eighth year, recreates the romance and magic of traditional European Christmas markets, which date back to the early 1400s. The Toronto Christmas Market features non-stop entertainment, European food delicacies, unique gift items from around the world, outdoor heated beer and mulled wine gardens, and a 50+ foot white spruce Christmas tree decorated with more than 40,000 lights. The Royal agricultural winter fairly is the largest combined indoor agricultural fair and international equestrian competition in the world. 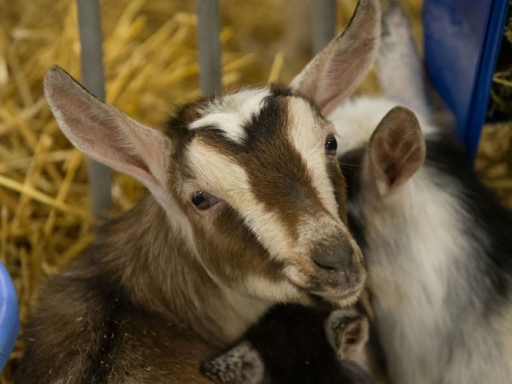 It is where Canadian and international breeders, growers and exhibitors are declared champions and where hundreds of thousands of attendees come to learn, compete, shop and have a great time with friends and family.